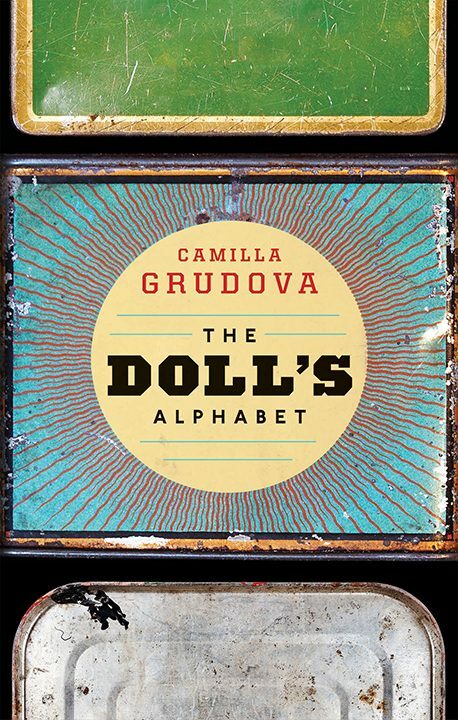 Dolls, sewing machines, tinned foods, mirrors, malfunctioning bodies—by constantly reinventing ways to engage with her obsessions and motifs, Camilla Grudova has built a universe that’s highly imaginative, incredibly original, and absolutely discomfiting. The stories in The Doll’s Alphabet are by turns childlike and naive, grotesque and very dark: the marriage of Margaret Atwood and Angela Carter. Camilla Grudova lives in Toronto. She holds a degree in Art History and German from McGill University, Montreal. Her fiction has appeared in The White Review and Granta. 1. Many of the stories in The Doll’s Alphabet are set in uncertain time periods—they could be set in a version of the present day, the early twentieth century, a more general past, or a version of the future. What do these uncertain settings achieve? How does displacing readers in time change the way they experience the story? 2. Gender roles play a big part in these stories, particularly in “Waxy.” Do the confines of how men and women operate and relate to each other in The Doll’s Alphabet offer ways for you to think about gender dynamics in the world we live in? How so? 3. Many stories in The Doll’s Alphabet feature strong elements of dystopian fiction. Could these stories imagine a possible future, or perhaps an alternative past? Do they gesture toward a moral or a possible cause of their dystopian reality? 4. What do you make of the shortest story in the collection, the title story, “The Doll’s Alphabet”? 5. The Doll’s Alphabet has much in common with fairy tales and Franz Kafka, both in its oddness and its sly comedy. In such precarious circumstances, what role does a sense of humor play?